Flat River Medical is a nurse assistant training program (NATP) modeled by the State of Michigan guidelines. This 75 hour program features an in-depth lecture, hands-on laboratory practice, and a final practicum which will take place in the nursing home setting. 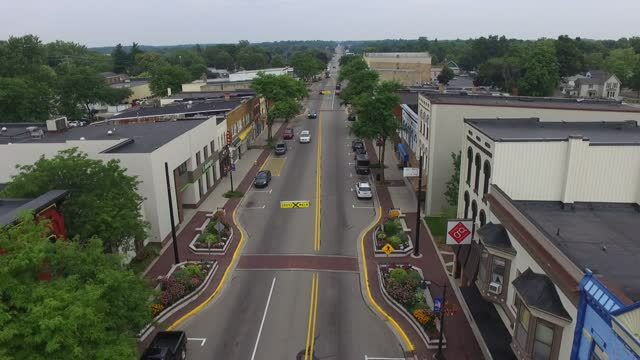 Conveniently located downtown Greenville, MI, this program will be offered monthly with varying class hours to meet each person's unique needs.